List Of All Time Blockbuster. Records And Facts India's 1st ATBB Kismet (1943). KISMET  is a First ATBB in Undivided Indian's Cinema. KISMET came with some bold themes for the First Time in Indian Cinema showing an ANTI-HERO Character and an Unmarried GIRL getting Pregnant. Kismet was also the first ever Indian movie to use the lost and found formula used in several Hindi movies in the 60s and 70s, notably Waqt (1965), Yaadon ki Baraat (1973) and Amar Akbar Anthony (1977). 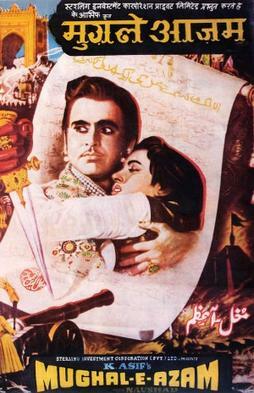 In 1961 movie " Boy Friend " featuring Shammi Kapoor, Dharmendra and Madhubala was a remake of Kismet. 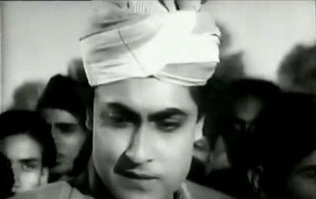 Kismet established Ashok Kumar as the first ever superstar of Hindi cinema. He remained the most popular actor in Hindi cinema until the early 50s. Kismet marks the on screen debut of famous 60s comedian Mehmood, who played the role of Madan in his childhood avtar. 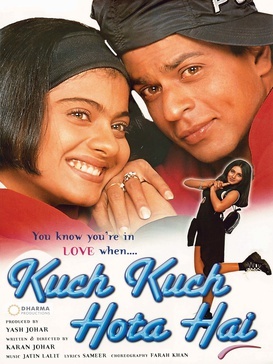 Kismet was severely criticised for glorifying crime and portraying a criminal in good light. 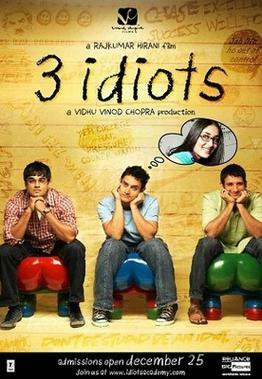 The movie shattered All Box Office Records, becoming the First Indian Movie to gross 1 crore INR.. 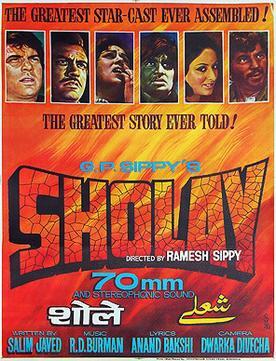 It ran for 187 continuous weeks at Roxy Cinema in Calcutta, a record that stood for 32 years. 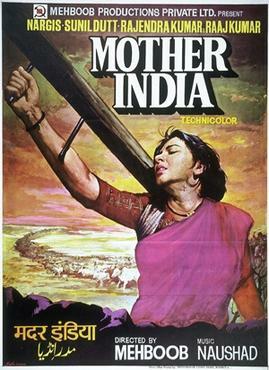 That Laterly Broken by SHOLAY . Which countiuous run for 286 weeks. Kismat songs " Dur Hato Duniya walo...., Hindustan Hamara Hai...." go away foreigners, India is ours), which slipped past the censors, was an immensely popular song in the mid 40s, coming as it did less than 6 months after "Mahatma Gandhi" called for the "Quit India Movement". The unprecedented popularity of the song forced the lyricist Kavi Pradeep to go underground to avoid being arrested by the British authorities for sedition. 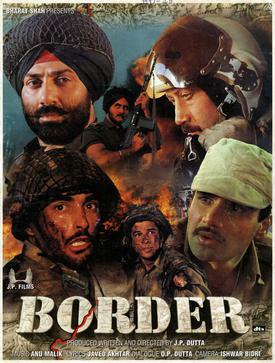 (2) Mugal E Azam - 1st Movie cross 5cr Barrier. Bhai MPK, HAHK and Bajrangi Bhaijaan. I am not counting Dabangg. I know bro. Problem its that my android is broken and now i hv nokia 104 java phone there limitation it that they not allow more then 5000 words to write. So i cant add any new image,new name from nokia. Excellent post... And a nice collection of facts about Kismet..
Why 'Avatar' is not an ATBB in india with collection is 55 crore nett ? But in same year '2012' was an ATBB with collection is around 60 crore nett !